The level of religious freedom in a country is a good indicator of its general human rights situation, UN special rapporteurs said at an event at the UN headquarters in New York on Monday, 22 October. “Infringements on freedom of religion or belief serve as the early warning signs of violent conflict,” said Dr. Fernand de Varennes, the UN’s special rapporteur on minority issues, as reported by the Vienna-based rights group ADF International. “It is not only a barometer of other human rights; it is central to providing human rights more broadly. 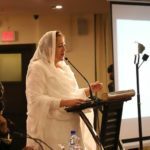 Freedom of religion or belief is at the heart of rights of minorities,” he added. 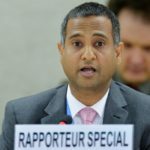 “From religious belief comes the idea that every human being is equal to one another,” said the special rapporteur for freedom of religion or belief, Ahmed Shaheed, at the event, which was hosted by the Non-Governmental Organizations Committee on Freedom of Religion or Belief. “Violations of the freedom of religion are often closely linked to or lead to violations of other human rights … Similarly, the protection of religious freedom also leads to increased legal recognition of other human rights,” said Kelsey Zorzi, Director of Advocacy for Global Religious Freedom at ADF International, who moderated the event. In May, the chairman of the US Commission on International Religious Freedom said that a wealth of research showed that a society’s level of religious freedom is linked to its levels of critical social indicators, such as prosperity, stability and peace. A white paper published by ADF in January last year, titled ‘The UN’s Failure to Promote and Protect Religious Freedom’, claimed the UN “has strayed from its original mission of promoting and protecting universal human rights, and not without consequence”. 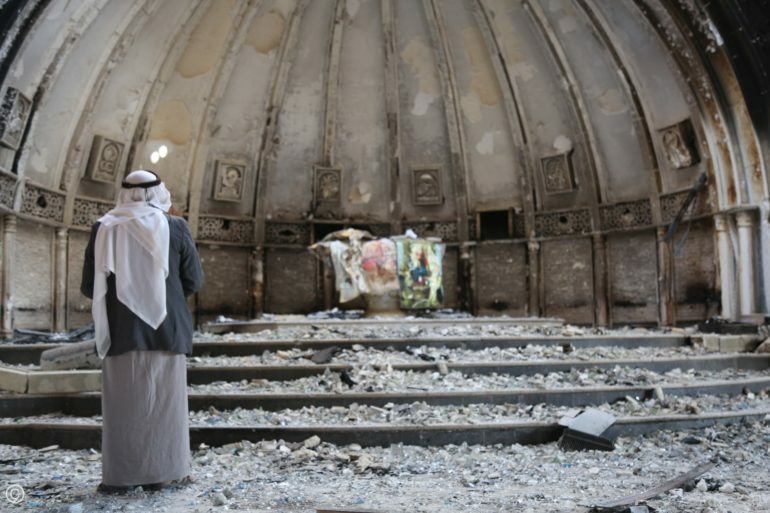 Politicians and rights activists have also called on the UN to establish an International Day Commemorating the Victims and Survivors of Religious Persecution, in the wake of IS’s brutal assault on religious minorities in Iraq and Syria.